The Oreo pancakes are only available for a limited time! Nothing beats a stack of flapjacks for breakfast, and International House of Pancakes is taking things to the next level. For a very limited time, you can get the Oreo Oh My Goodness pancakes at IHOP. These buttermilk pancakes are made with Oreo cookie pieces, cupcake icing and whipped topping, and they are as sweet as they sound. But the backstory behind this recipe is even sweeter. 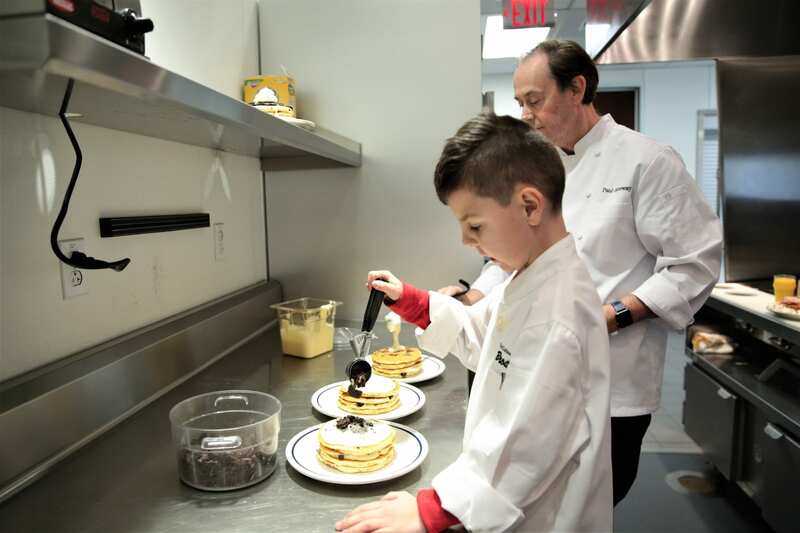 The creator of the Oreo Oh My Goodness pancakes is 6-year-old Brody Simoncini. 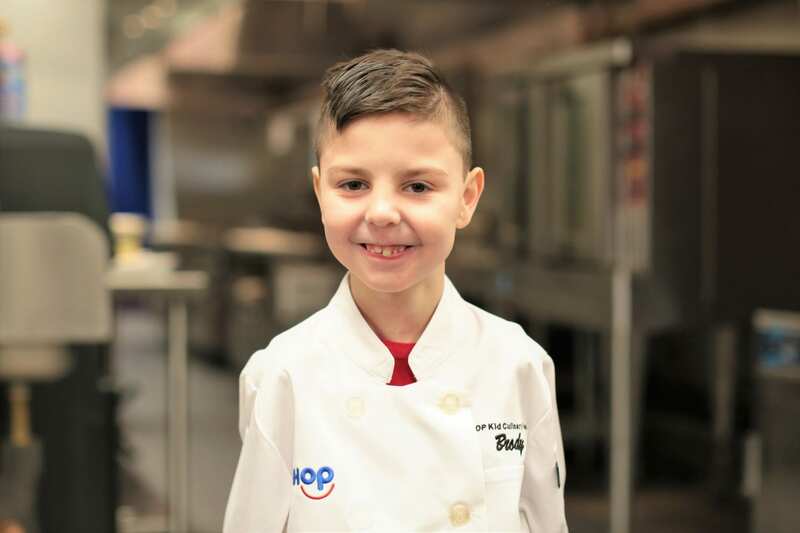 The Massachusetts native won IHOP’s Kid Chef Champion competition, in which children from Children’s Miracle Network Hospital were on a mission to dream up the most delicious and decadent pancake recipe possible. 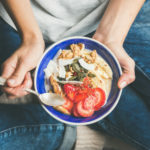 The other kids came up with some delicious-sounding pancakes, too, but Brody’s winning recipe with Oreos is the one that will be on menus at IHOP everywhere in the country for a limited time. Nice work, Brody! Brody is more than just a talented chef. 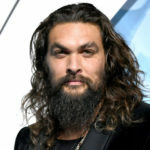 He is also a true fighter. Brody has undergone multiple invasive and aggressive surgeries, including open-heart surgery and an induced coma, as doctors treated his rare abdominal wall defect. Since birth, Brody has been battling the odds, but as his Oreo Oh My Goodness pancakes prove, he hasn’t let that struggle take away from his talent and determination, or his sweet spirit. 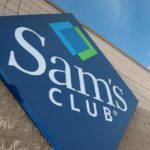 Here’s the best part yet: you can help. 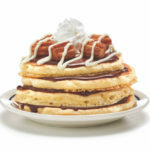 Because not only will these chocolatey cookie-crunch hotcakes tempt kids and adults alike, but every purchase of these pancakes will help support Children’s Miracle Network Hospitals, along with IHOP’s other charity partners in their Free Pancake Day philanthropy program. One dollar from every sale of the Oreo pancake stack will go directly to those charitable efforts. 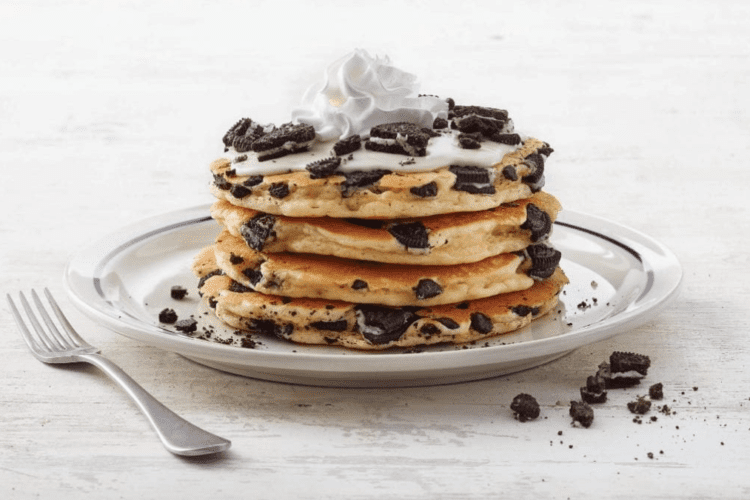 The Oreo Oh My Goodness pancakes will be available at participating IHOP locations until April 14, 2019. Thanks for the delicious flapjacks, Brody!